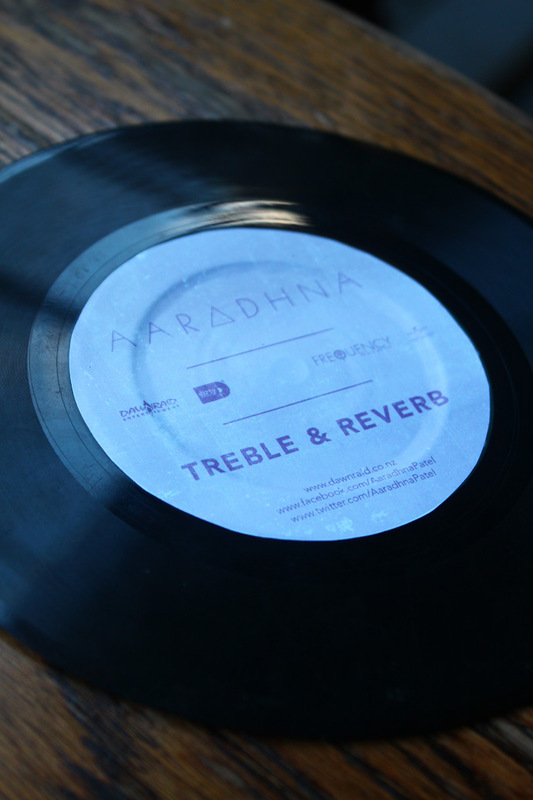 3 more sleeps until Aaradhnas new album Treble & Reverb hits stores or you can buy it on itunes – some of you may have already pre-ordered it …. 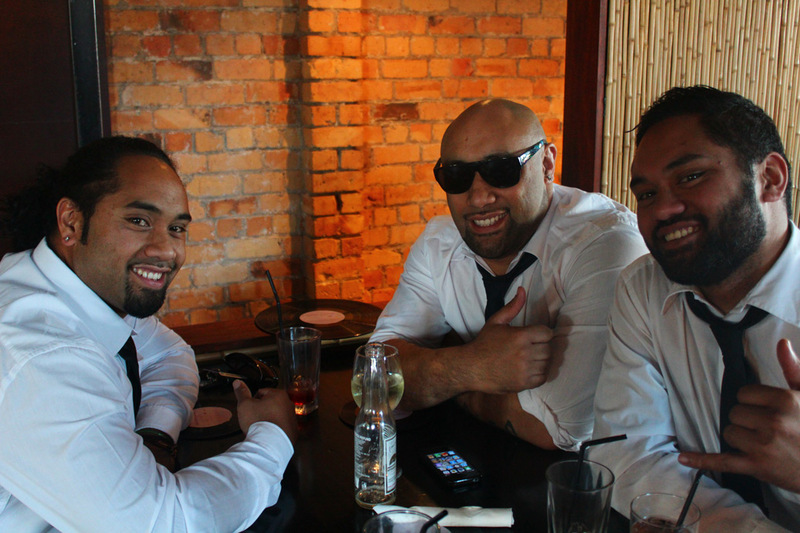 smart people! You won’t be disappointed! 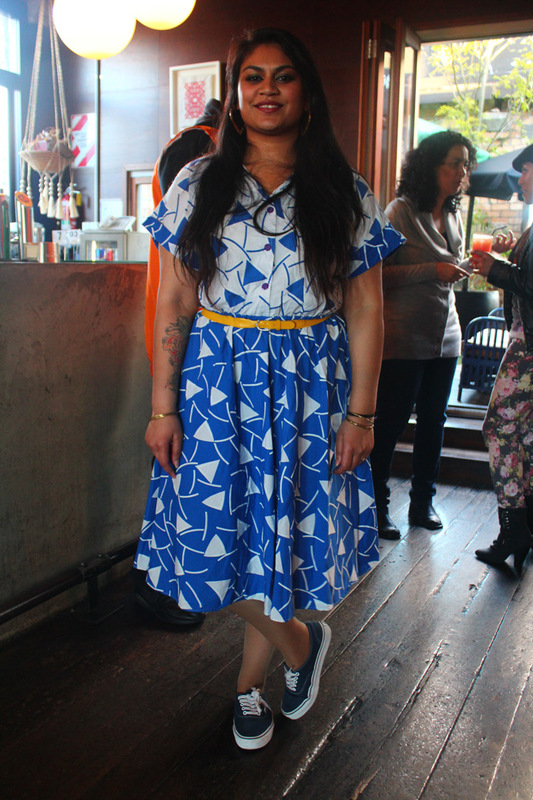 I was BLESSED to see her perform a few of the tracks off her upcoming album at her media showcase a couple of weeks ago . I’ve seen her perform a few times but its been a minute! I think the last time I saw her perform live was at the ‘Brotha D and the Dawn Raid Family Volume 2’ album release which was a few years ago now. I’ve been loving all of the new music off her upcoming Treble & Reverb album (best believe I’ve been on those free downloads lol) so I was super excited when I got the invite to come to the media showcase. 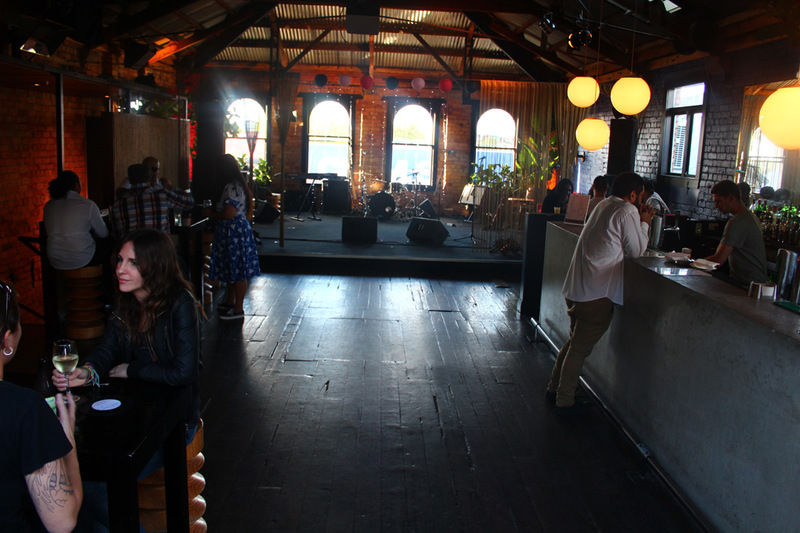 The media showcase was held at Nectar bar in Kingsland which was a really nice spot (pic below before the room filled up) Andy Murnane (Dawn Raid CEO) was telling us he’d put up the fairy lights at the back of the stage but he’d forgotten it was Daylight Savings again so they probably didn’t pop as much as he would’ve liked but hey! they still looked good. 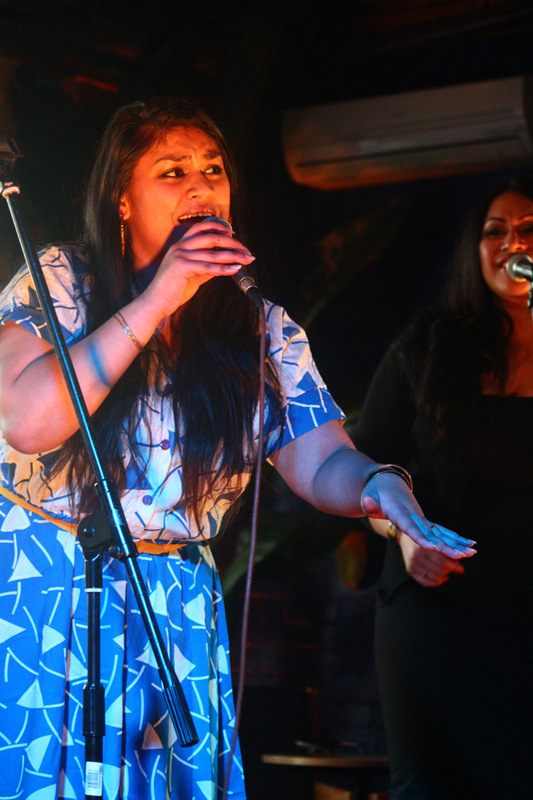 Before Aaradhna started her set Andy did a bit of an introduction and told us that she’s already had interest from US labels Universal Motown / Epic and E1 after her first single ‘Wake Up’ was released (GO RADZ!!!) 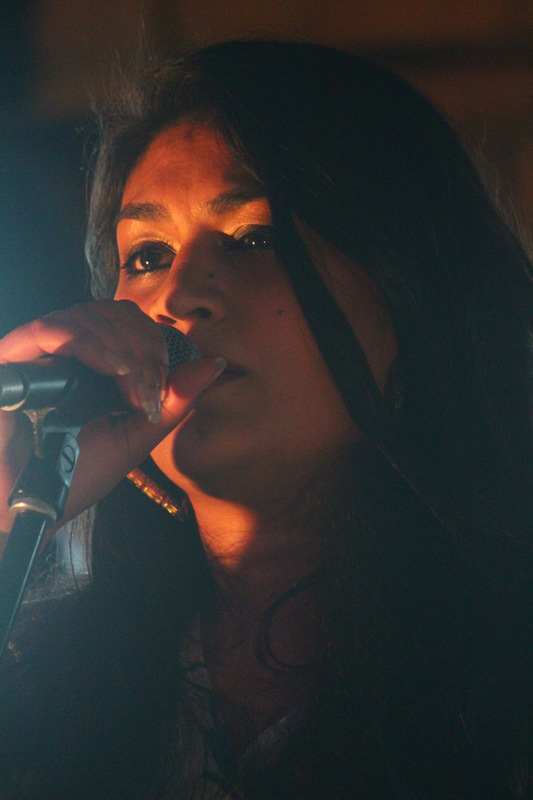 and that Aaradhna produced the entire record herself & then the demos she produced, was replayed and re-produced by P-Money and Evan Short. He also explained that she hates doing interviews and prefers to let the music speak for itself which was why we were getting the total pleasure of listening to a few of the tracks off her new album before it was released. She then finished off with her number 1 single “Wake Up” which also just yesterday (Monday the 5th) made the number 1 song for radio airplay in the whole country – too cool! 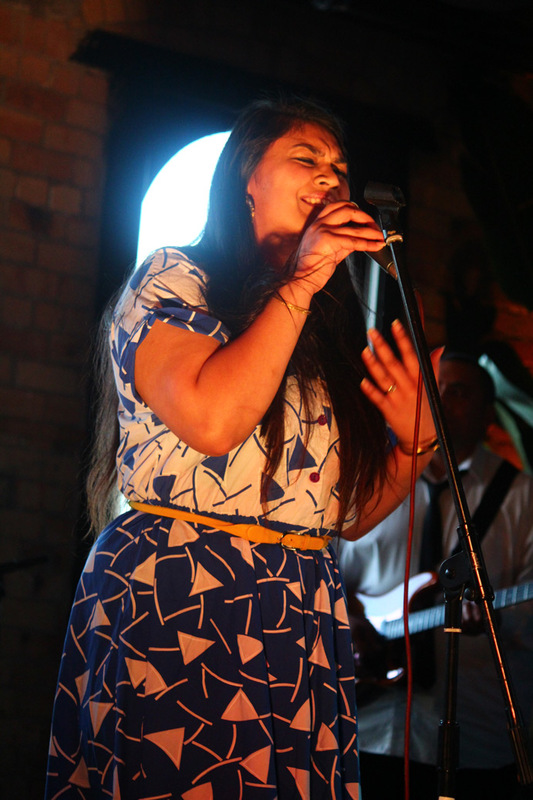 For this week only the NZ Herald has a live stream of her album online here – I’ve pretty much had it on repeat for the last 2 days & I love the whole classic oldie but goodie, Etta James/50s era type vibe going on with it. I think my personal faves so far excluding Wake Up (maybe check with me again next week because this list may have changed after a few hundred more listens) would be: I’m not the Same, Fire Burning Love & Burned it up … I ‘m really loving Lorena Bobbitt, Miss Lovely and Crying like a Wolf as well. You can also listen to one of the only interviews she’s done about the album with Sam Wicks if you click here Definitely worth a listen! Radz talks about how Amy Winehouse was an inspiration to her, why she doesn’t like doing interviews and how she finds it easiest to express herself through her songs & music. When you buy the album – let me know what your faves are. Bring on Friday!! Treble & Reverb out 09 November 12 (NZ time) and available instore and on itunes worldwide. 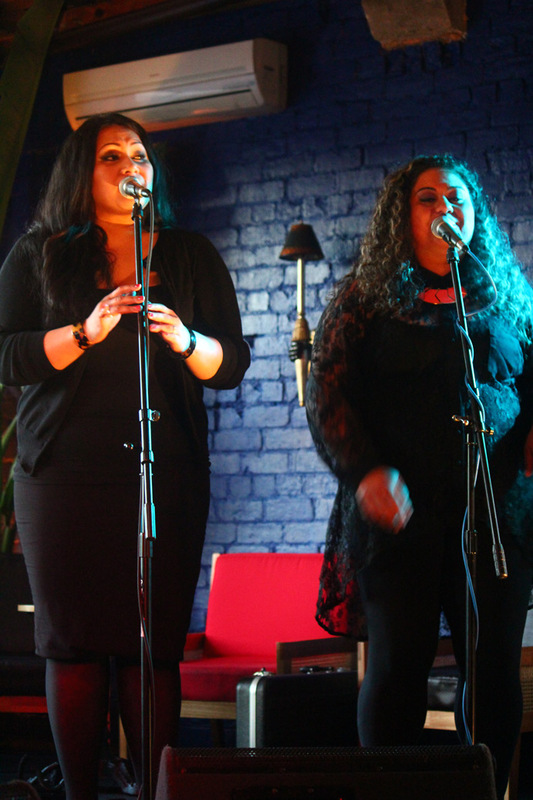 For more photos of Aaradhnas media showcase click here plus you can check out photos of some of the Levites (the Nansen brothers), Bella Kalolo with Rosita Vai on back up vocals & the Wake Up vid after the jump.